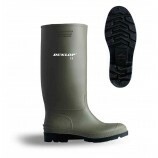 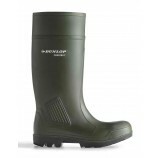 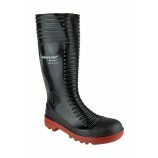 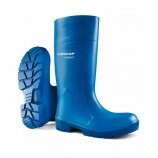 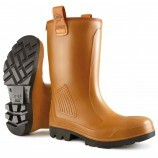 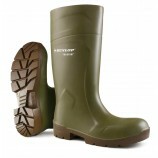 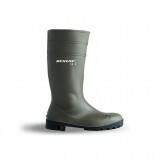 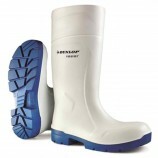 The Dunlop range of renowned waterproof footwear is available from Best Workwear. 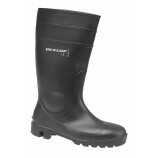 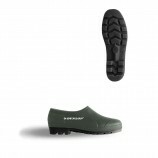 We stock a range of products suitable for both professional users requiring high specification safety footwear through to slip on gardening footwear and childrens wellies. 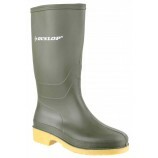 Dunlop produce protective footwear for a wide variety of work sectors including: agriculture, food, oil and gas and heavy industry. 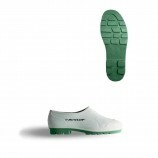 They continuallystrive to use a variety of innovative technologies to provide the best in footwear. 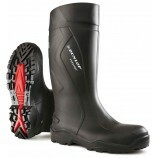 Purofort is a cross-linked polyurethane that contains millions of air pockets for thermal efficiency whilst still remaining flexible and strong in a wide temperature range. 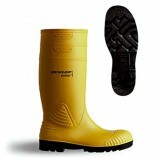 Acifort® is unique to Dunlop and is a blend of PVC, nitrile rubber and other polymers. 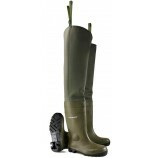 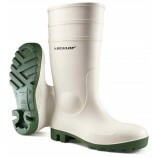 It provides a boot with a long lifetime and has extended resistance to oil fat blood and chemicals whilst the added polymers ensure the PVC in the boot remains flexible even at low temperatures. 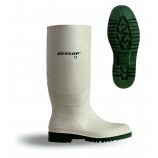 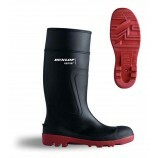 Dunlop have developed specialist Acifort boots for many industry sectors so you are sure to find just what you want here.